modlandUSA: Anybody Listening? Getting the Word Out! Anybody Listening? Getting the Word Out! Do you sometimes feel that you're over promoting your product or service on various social networks to the point that you're putting your fan base at risk? 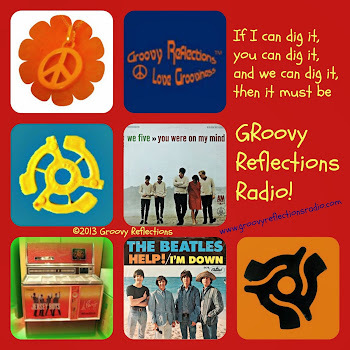 I've felt that ever since the launch of a new service, an internet radio station from my other endeavor, Groovy Reflections, since the get go. I needn’t be worrying though. Oh sure, I posted about it on my personal profile on Facebook and Google+ a few times, maybe three times on Facebook and about ten times on Google+. No one unfriended or uncircled me. I even got a few likes on it; perhaps because I included fun artwork with it. Of course, I've been promoting relentlessly (or so I thought) on the Groovy Reflections Facebook and Google+ pages. 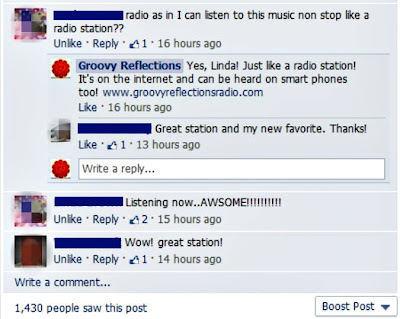 The radio station launched on May 6. It’s been well over a month since we've been broadcasting already! 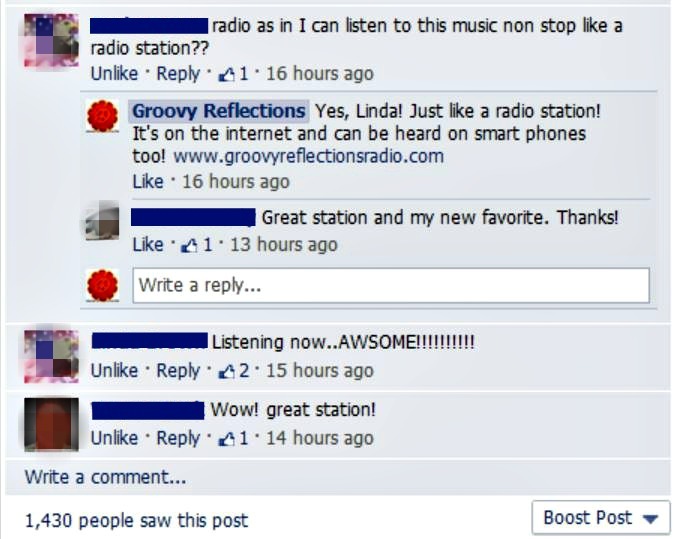 And this was after the radio station had been around for about five weeks! Have dozens more examples like this one. Lesson learned: Don't be afraid of letting your fans know about your product or service. If it’s too much for them, they'll leave (thus they weren’t true fans in the first place) or they'll complain (hopefully it won't come to that; hasn’t happened to me yet). As it stands now, promos on the pages go out about three times a day. That feels comfortable to me. 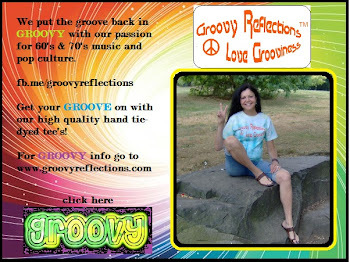 On average, the Groovy Reflections page has about thirty-two posts a day on Facebook (yes, it is a very busy page! ), thus making the promotional posts just under 10%. On Google+, it’s a little higher since there’s about half the number of posts there compared to Facebook. The audiences on the two social networks differ; the Facebook is U.S. centric, while Google+ is more global. Take that into consideration when posting as well; who do you want to respond to your promotional posts? Where are they physically located and is that relevant to your business? Another element to ponder is the timing of the posts. You do want to catch “the morning crowd”; the ones who are breezing their timeline before running off to work, the lunch crowd taking a peek before or after catching a meal, and the evening crowd. Which raises yet another point; these people are busy! They are scanning quickly to catch relevant posts, perhaps eating while doing so, and doing other things like watching TV. The likelihood of their catching your promotional posts goes way down when your fans are multi-tasking their lives away! Do use some eye catching artwork that will slow their scanning down! In 1978, The Sports asked the musical question “Who Listens to the Radio?” (See below). Hope you do! If you dig everything 60’s and 70’s, tune in here. 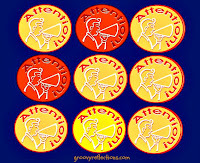 And if your social media efforts need a "tune-up", stop by our website, or say hello on Twitter, Facebook, or Google+. I'd be flattered just to be noticed, even if it was a negative response. Good luck with your objectives. Jim, it doesn't have to be that way! Keep it positive!